Have a question for Hawaii Hotel Tongyeong? Designed for both business and leisure travel, Hawaii Hotel Tongyeong is ideally situated in Jungang-dong; one of the city's most popular locales. From here, guests can enjoy easy access to all that the lively city has to offer. With its convenient location, the hotel offers easy access to the city's must-see destinations. Hawaii Hotel Tongyeong offers impeccable service and all the essential amenities to invigorate travelers. Free Wi-Fi in all rooms, 24-hour front desk, express check-in/check-out, luggage storage, Wi-Fi in public areas are just a few of the facilities that set Hawaii Hotel Tongyeong apart from other hotels in the city. Hawaii Hotel Tongyeong is home to 41 bedrooms. All are tastefully furnished and many even provide such comforts as television LCD/plasma screen, internet access – wireless, air conditioning, heating, blackout curtains. Besides, the hotel's host of recreational offerings ensures you have plenty to do during your stay. 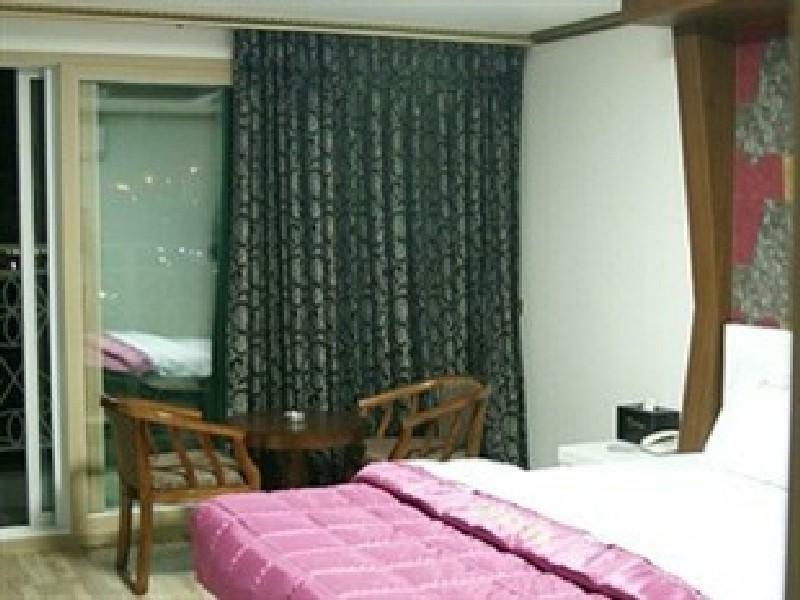 Hawaii Hotel Tongyeong is your one-stop destination for quality hotel accommodations in Tongyeong-si.